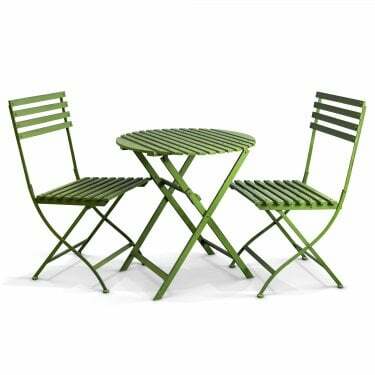 Whatever kind of outdoor space you have, you can always benefit from garden furniture. 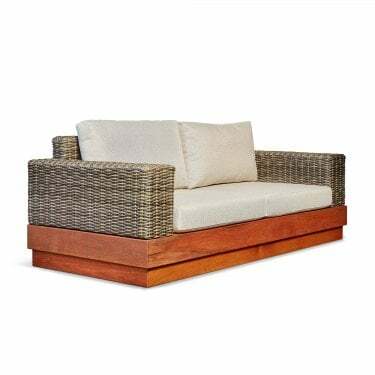 Outdoor furniture such as the pieces you’ll find in this collection can transform an outdoor area no matter whether you have a moderate yard or a sprawling garden. 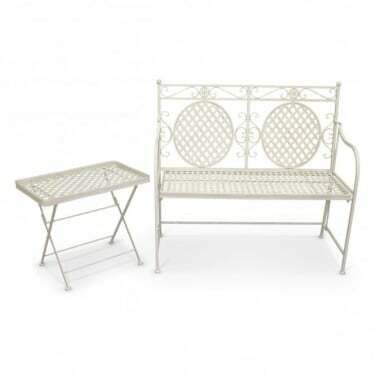 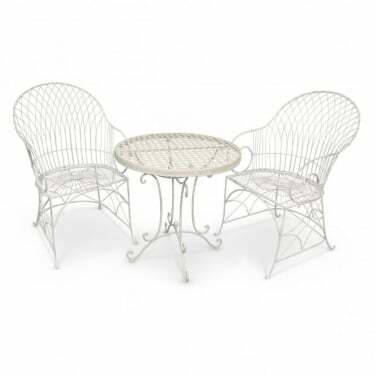 Your garden can be a social space or a tranquil place for you to relax, so take a good look at our garden furniture to find outdoor furniture pieces that work for your needs. 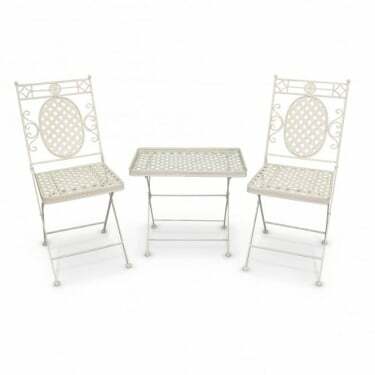 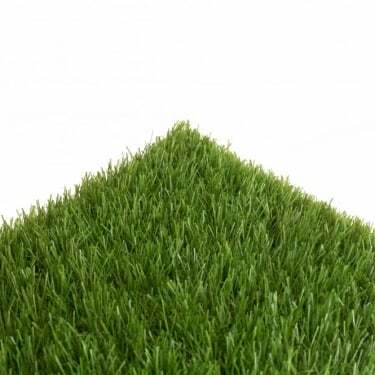 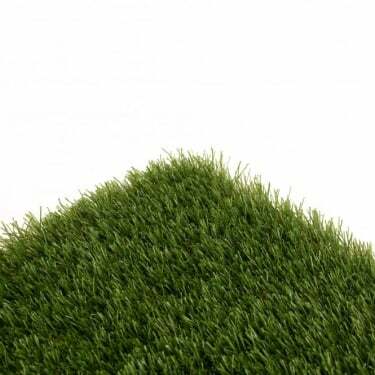 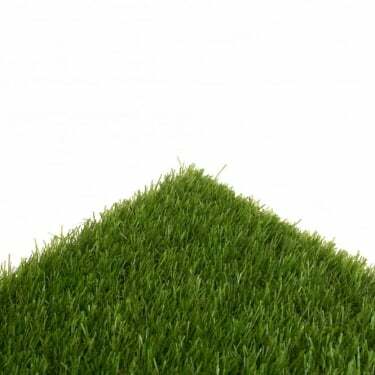 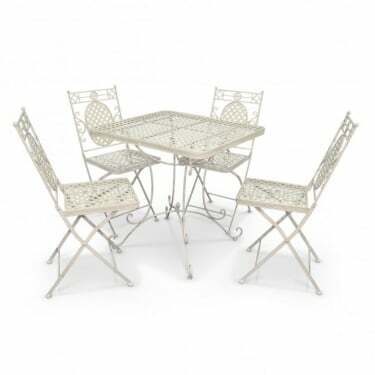 Available as individual pieces of luxury garden furniture such as garden tables and garden chairs, or stylish outdoor furniture sets, you’re sure to find pieces to suit your needs. 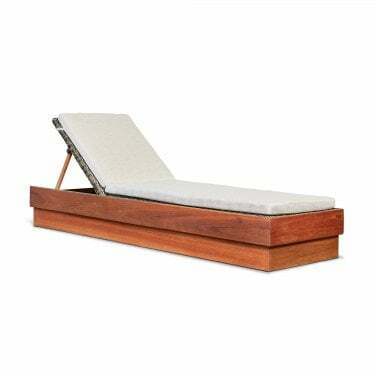 Bring a little bit of paradise back home with you. 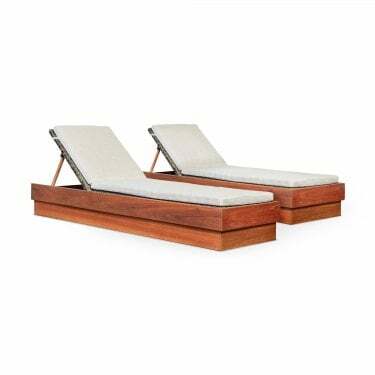 Holidays overseas don't have to last two weeks, not when we've got some of the most luxury outdoor furniture sets to help you really feel like your holidays never have to end. 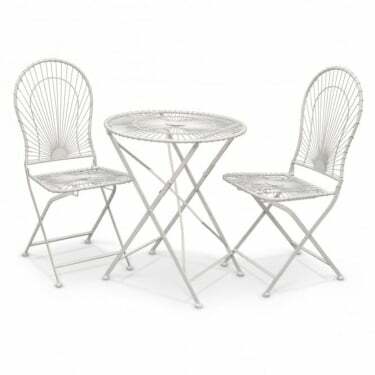 Add some of our fantastic quality garden furniture so that your outdoor space becomes a stylish extension of your home. 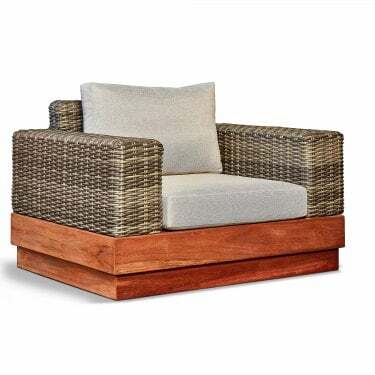 Our huge range of outdoor furniture is available in a wide variety of designs, materials and finishes so you can style your space exactly how you’ve always imagined. 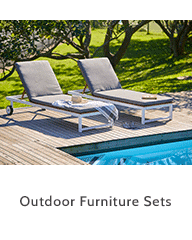 Quality is key here at Leader Stores, so to ensure that you have high quality outdoor furniture that proves durable against time and weather, we make sure that we stock only the best brands including Alexander Rose, Inspired Living, Richmond Garden Furniture and more. 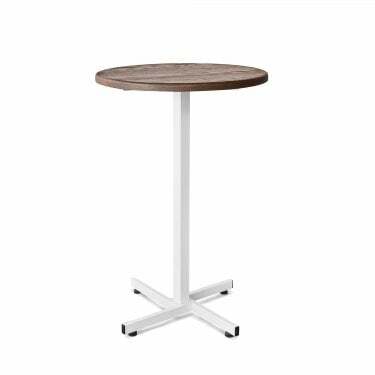 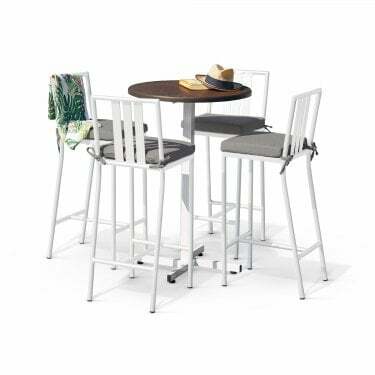 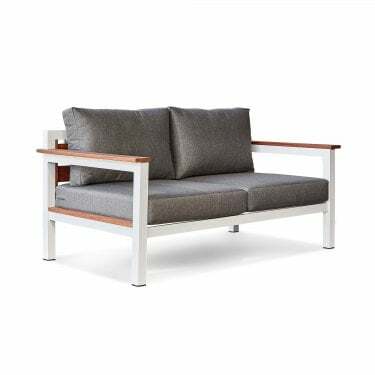 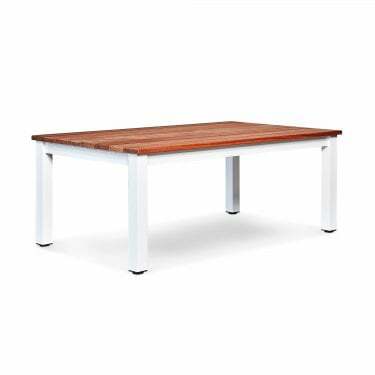 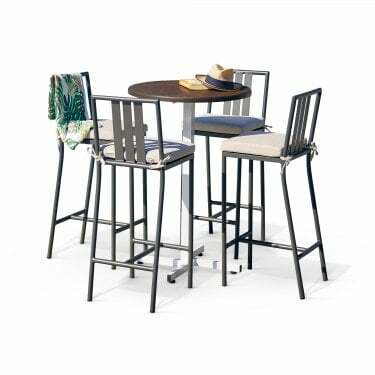 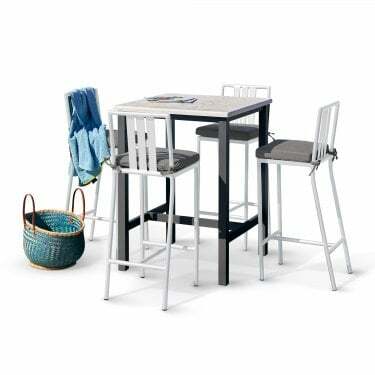 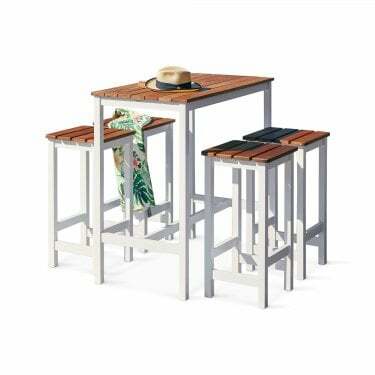 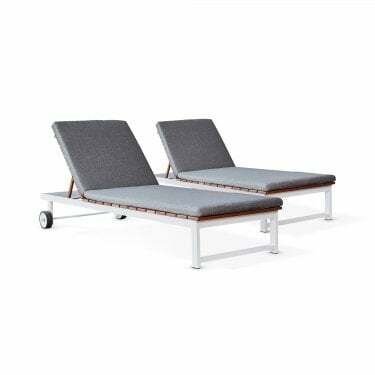 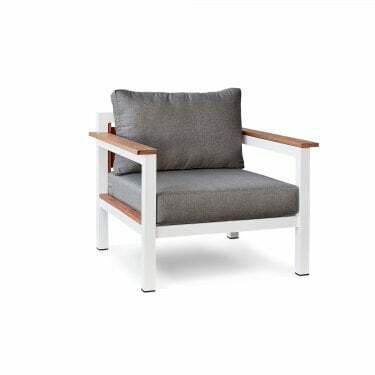 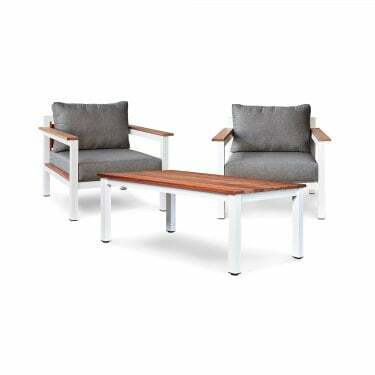 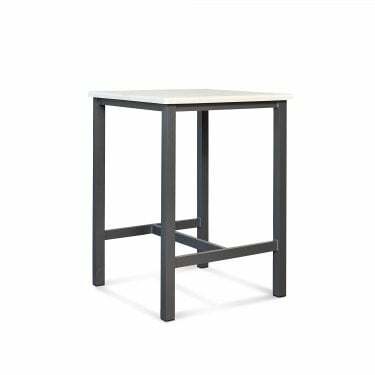 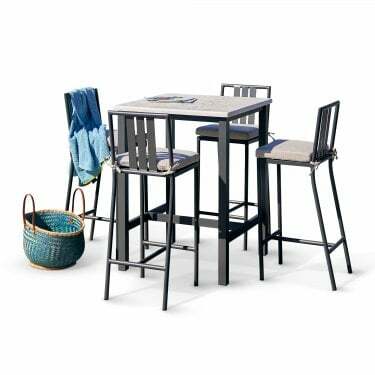 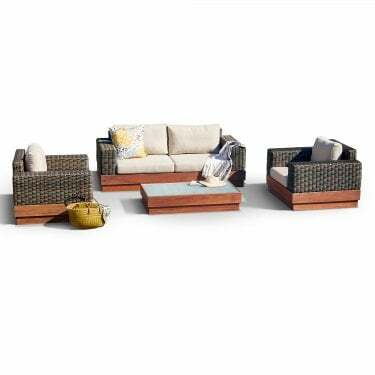 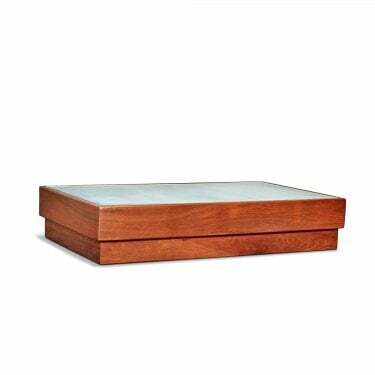 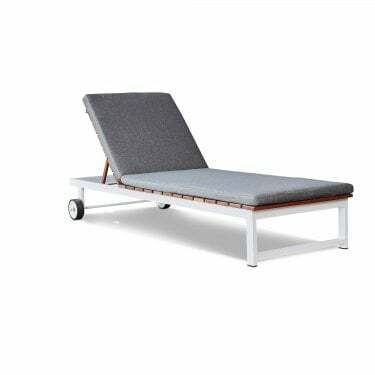 In our outdoor furniture collection you’ll find Leader Stores approved and reliable pieces from reputable manufacturers. 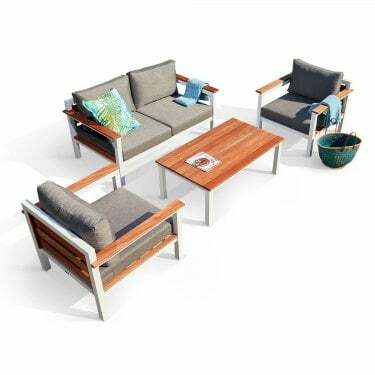 Choosing Outdoor Furniture from Leader Stores couldn’t be easier thanks to our vast selection of furniture types including complete furniture sets and individual modular pieces. 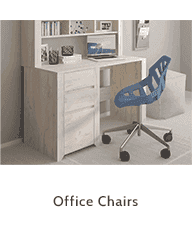 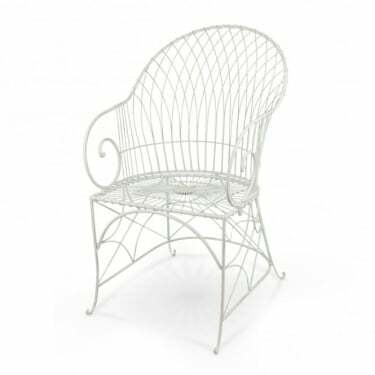 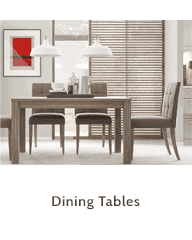 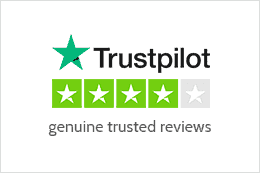 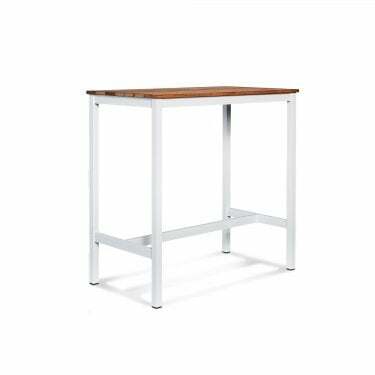 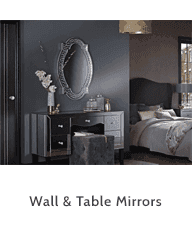 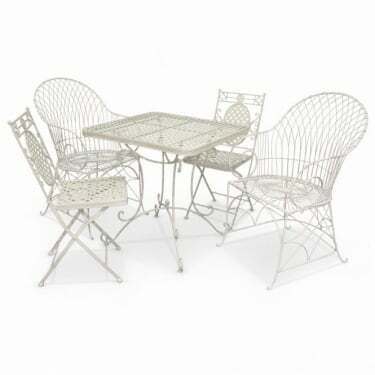 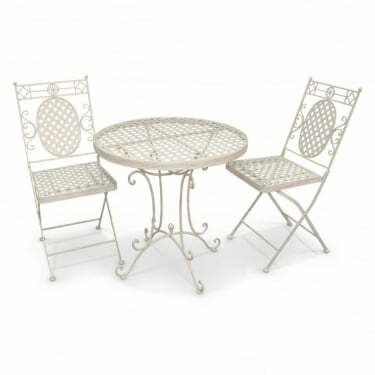 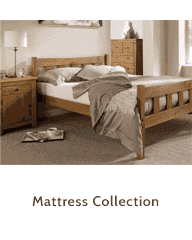 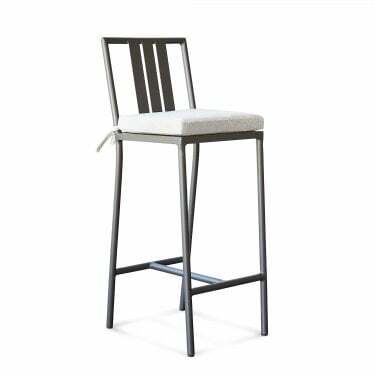 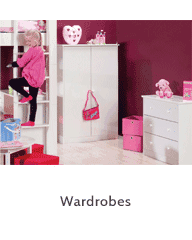 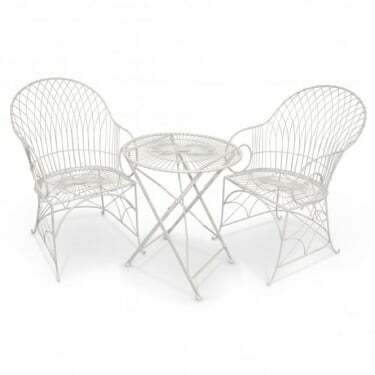 We offer a variety of metal furniture, timber furniture & rattan. 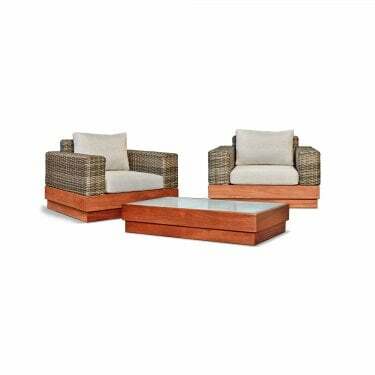 We are confident that you’ll find the right pieces to complete your dream outdoor with Leader Stores.